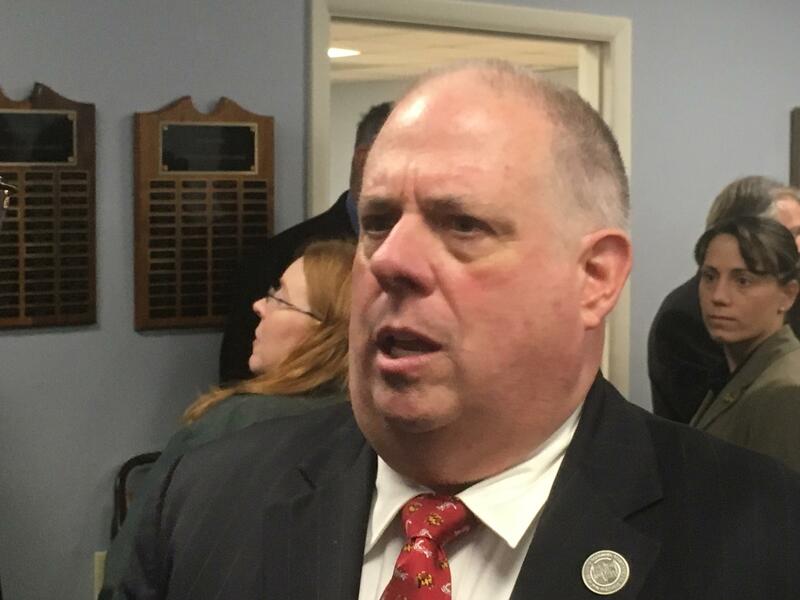 Governor Larry Hogan has called his fellow governor in Virginia to step down. The Maryland Republican’s remarks on a CBS affiliate comes on the heels of racist photos in Ralph Northam’s medical school yearbook. 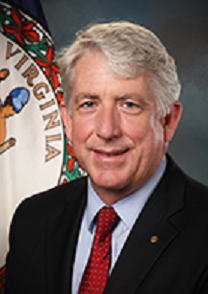 WBOC reports that the scandal led to the postponement of an event that had been scheduled for Salisbury University in which Hogan, Northam and Delaware’s governor John Carney were the appeared. (AP) The woman whose sexual assault allegations against Virginia's lieutenant governor surfaced this week is speaking publicly about the encounter. 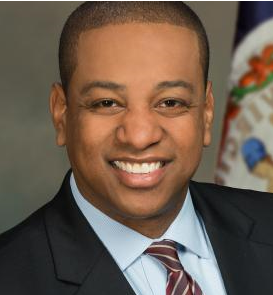 (AP) An African American Virginia state senator says several people were crying as Attorney General Mark Herring met with black lawmakers to discuss Herring's admission that he had dressed in blackface when he was in college. Democratic state Del. 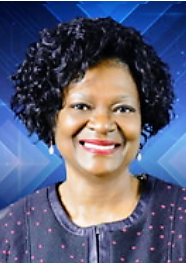 Delores McQuinn didn't answer directly when asked if Herring should resign. The African-American lawmaker said legislators "are going to govern - that's what our constituents want us to do." Meanwhile, Herring will no longer be a top leader of a national association.